Newheek high voltage cable is compatible with Claymount. (1) when using cables, the bending radius shall not be less than 66mm. 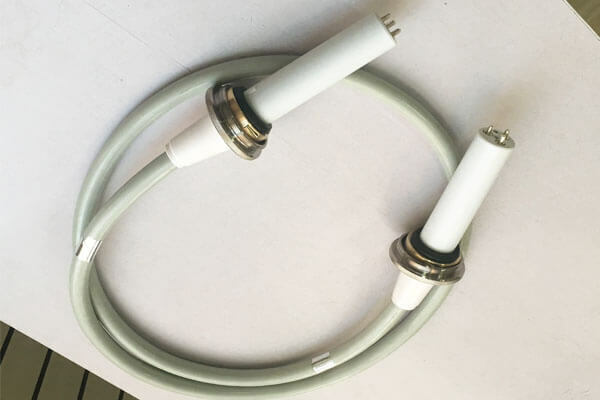 (2) the cable to use temperature: – 40 ℃ ~ 70 ℃. 75kvdc Claymount high voltage cable is suitable for use in medical X-ray equipment.The rated voltage grade of plug and socket shall not be greater than 75kV. Newheek 75kvdc Claymount high voltage cable can meet your different purchasing needs.